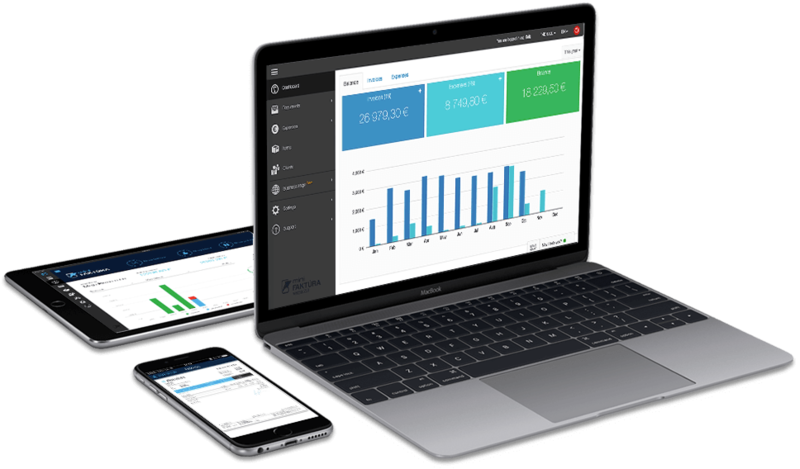 Billdu is a professional invoice maker with all necessary features for a small business. It is ridiculously easy to use and saves a lot of paperwork & time. You can access your business from your PC/MAC, smartphone or tablet. Don’t hesitate and kickstart your business today. We create time saving tools which accelerate the growth of your business. 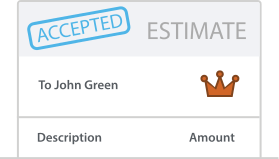 Create and send professional invoices in just a few seconds. Wow your clients with great looking invoices. 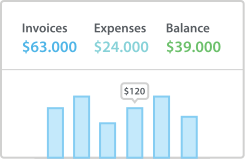 Online expense management and Receipt scanner grants a perfect overview of your expenditures. 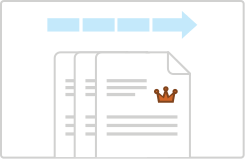 Invoice on the spot – right when you finish the job and get an overview of your business anywhere. 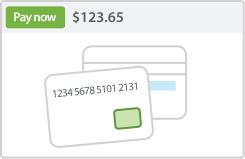 Give your clients the opportunity for instant payments by adding “Pay button” to your invoice. Create professional quotes and estimates that your clients hardly refuse. 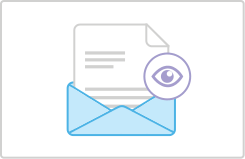 Know exactly when and by whom an invoice was opened and viewed. 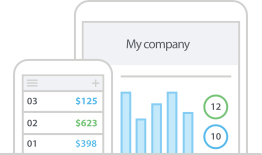 Get an instant overview of your paid unpaid invoices, expenses and your company’s balance. 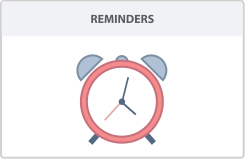 Remind clients when a payment is coming up, due or late. 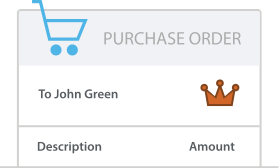 Keep an eye on your inventory, manage stock and add items comfortably to invoices and orders. 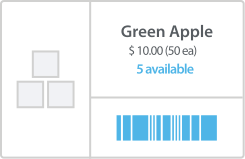 Make your purchasing process convenient and keep track of received orders. 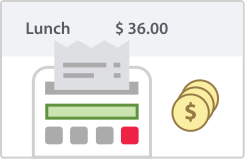 Automatic invoice creation and mailing saves plenty of time. 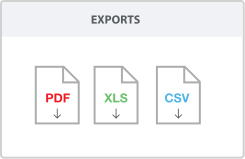 Export invoices, estimates, orders and expenses in all popular formats. 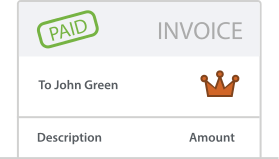 Rise and shine with great-looking, professional invoice templates.